Natural leadership skills and a magnetic personality make Andrew Dimashki a perfect fit for real estate. 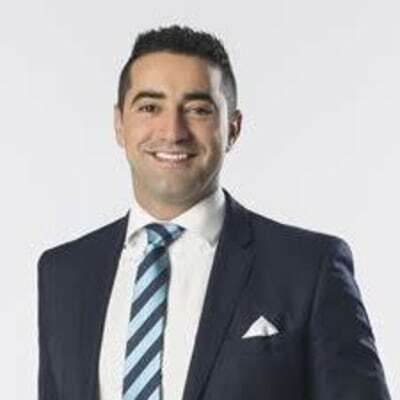 An integral part of the Harcourts Judd White team, Andrew demonstrates exceptional diligence, drive and determination that underlines his position as a high achieving sales agent and auctioneer. Andrew Dimashki doesn’t currently have any sold properties on Homely.